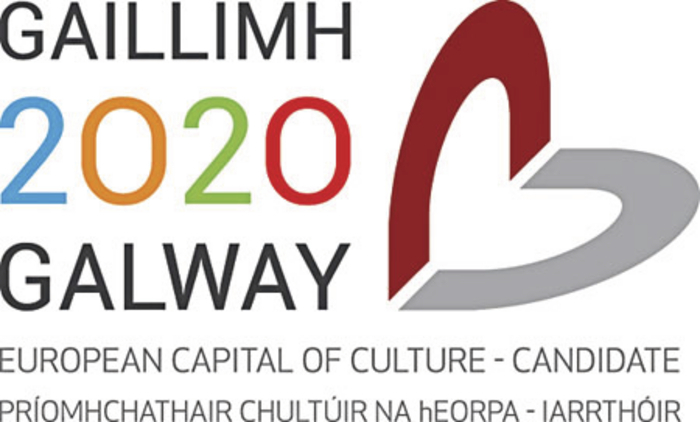 A public engagement campaign is underway as Galway bids to win the European Capital of Culture 2020 designation. Following the success of the first ‘Speak Out’ held recently, a second event will take place in Galway Arts Centre, Lower Dominick Street tonight Thursday March 19. These ‘Speak Out’ events are part of a comprehensive public engagement programme taking place throughout Galway city and county over the coming months. Thursday’s ‘Speak Out’ invites the public to share ideas around the theme Connect, encouraging contributions on how to connect people through culture, with each other and their place. The public is invited to speak for three minutes sharing their ideas on how to transform Galway’s future in 2020 and beyond. Participants can sign up to discuss potential projects, and everyone is welcome to come along, listen and discuss. The first ‘Speak Out’ took place two weeks ago in Ard Bia Restaurant at the Spanish Arch with a full house of people eager to learn more about Galway’s bid and how they could support and contribute to it. Thirteen energetic and diverse speakers presented projects and ideas that could contribute to Galway’s future. Participants included Little Cinema Galway; Féach Visual Centre; Anne O’Maille on behalf of the Crafts Community; Galway Community Circus; Derrick Hambleton, An Taisce; Brendan Smith, Terryland Forest Park; Tiernan McCusker, An Taisce; David Boland, An Áit Eile; Vincent Holmes, Racial Integration Project; Tomás O’Cadhain, Scéal an Rothar; Coralie Mureau and artist Una Murphy. Galway’s bid document must be submitted to the European Commission on October 17. Join the Galway 2020 conversation on Twitter at @galway2020 and on Facebook at Galway 2020 European Capital of Culture.